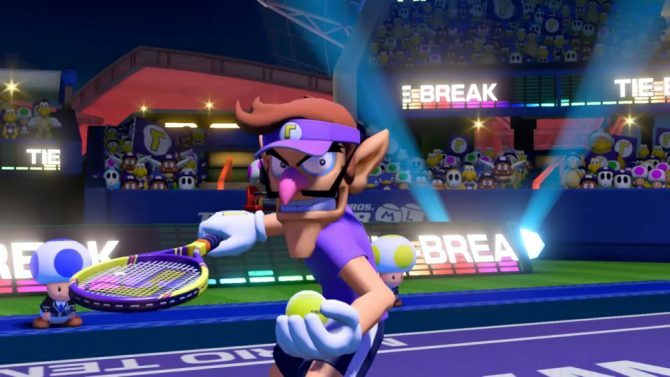 Mario Tennis Aces sees a number of character balance changes with Waluigi and Bowser Jr. receiving a volley of heavy nerfs. 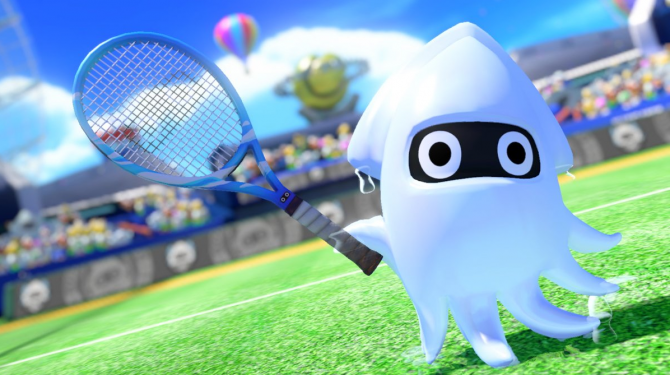 Mario Tennis Aces introduced us to two upcoming characters through character trailers for Koopa Troopa and Blooper to show off their racket skills. 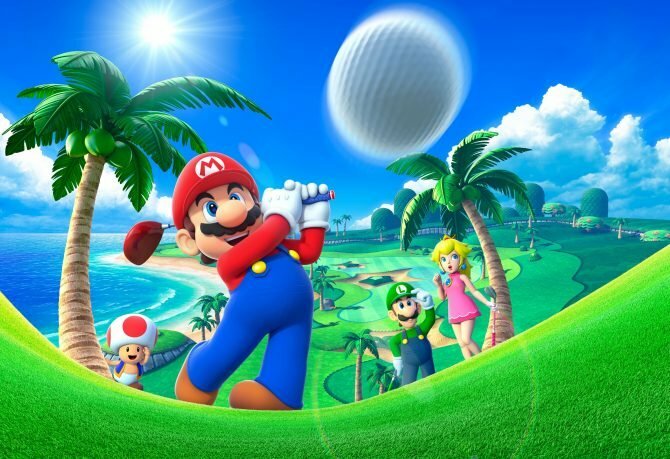 Nintendo announced today that Mario Golf: World Tour will have DLC available at launch. 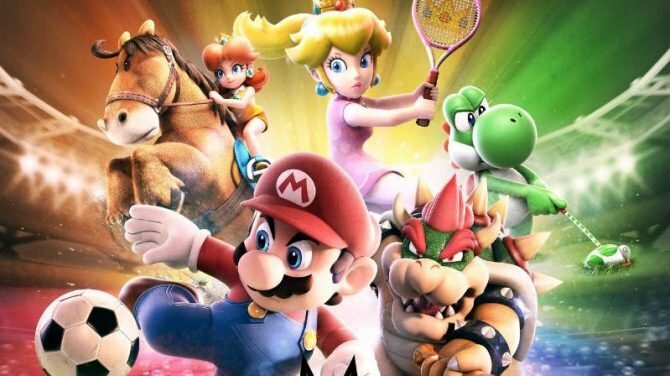 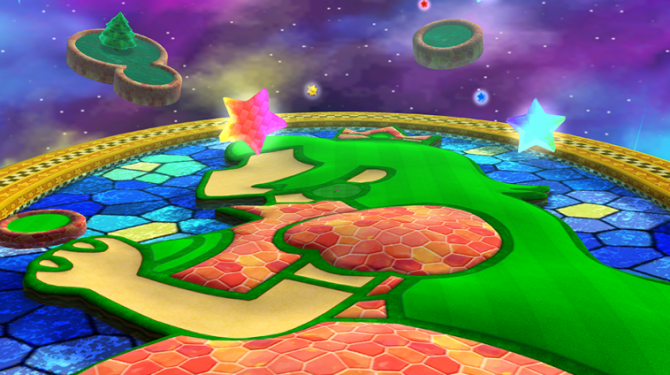 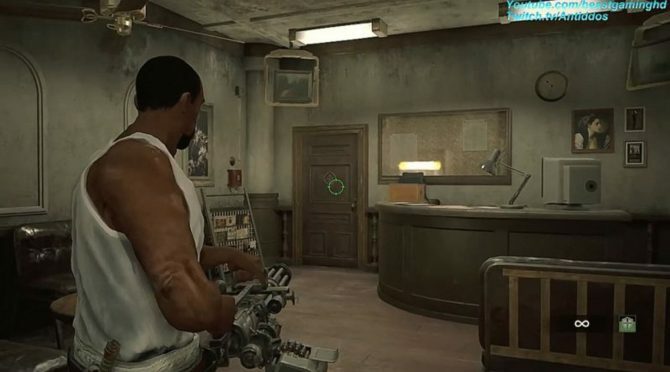 Furthermore, Nintendo will also offer a Season Pass that includes all the DLC content. 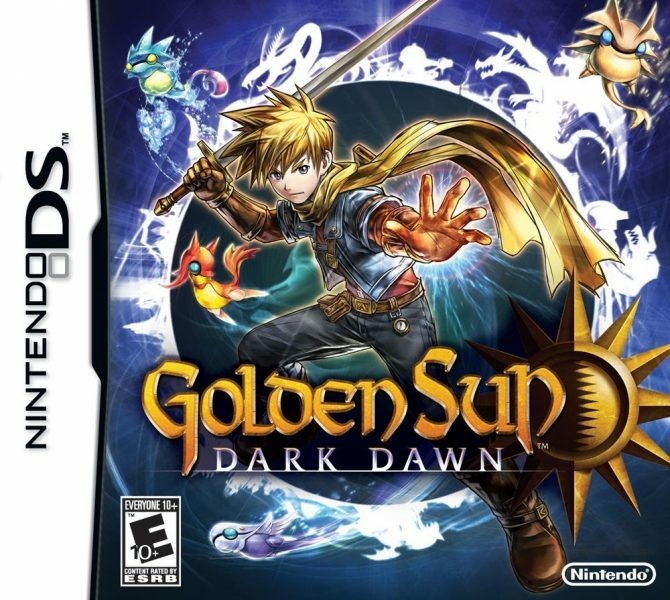 Golden Sun: Dark Dawn – Say What?